Location Location! Galstar Wood Community. 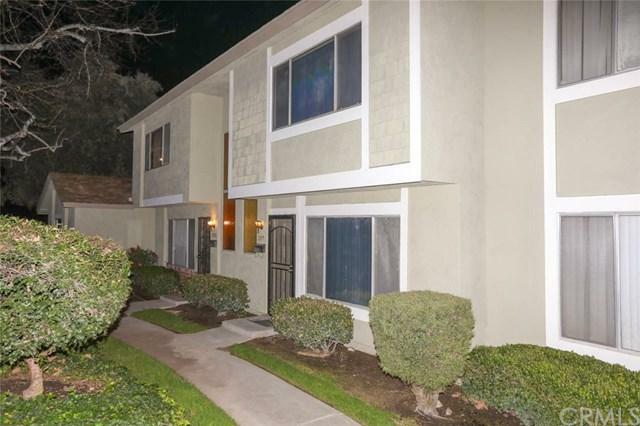 Upgraded Town Home with tile flooring , Recesses lights & crown molding. The first floor Living Room, closet, Bathroom, Dinning area, Kitchen with Granite counter top & wood cabinets, the laundry has a separate area and private backyard patio. The second floor have 3 Bedrooms and 1 Bathroom. This community is located near the 10 FWY and the Galster Wilderness park, shops and restaurant.